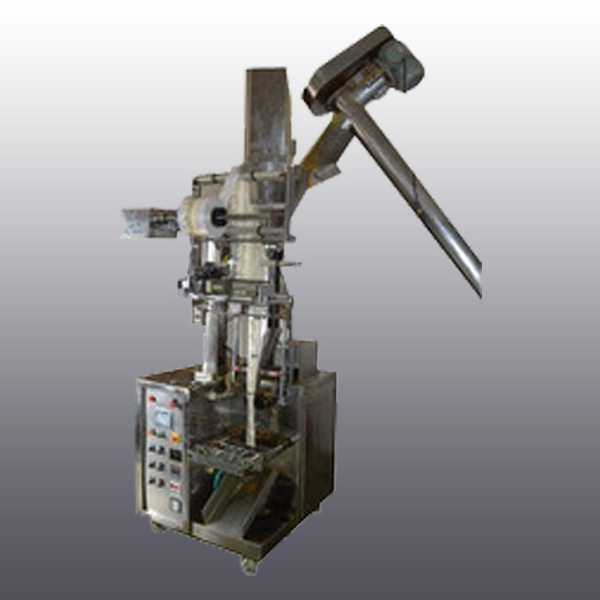 We are a leading Manufacturer of Half Pneumatic Machine such as Half Pneumatic Auger Filler Machine, Half Pneumatic Cup Filler Machine and Namkeen Packing Machine from India. Keeping track with the advanced market development, we are engaged in manufacturing a high quality range of Half Pneumatic Auger Filler Machine. 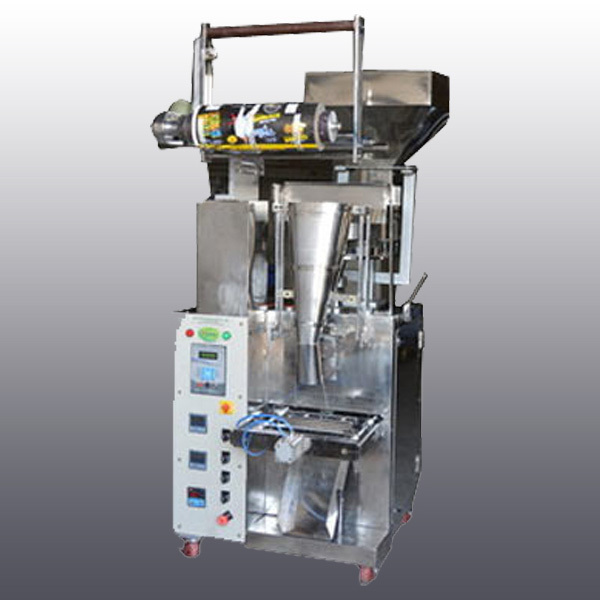 Owing to our expertise in the concerned domain, we are engaged in manufacturing a wide range of Half Pneumatic Cup Filler Machine. 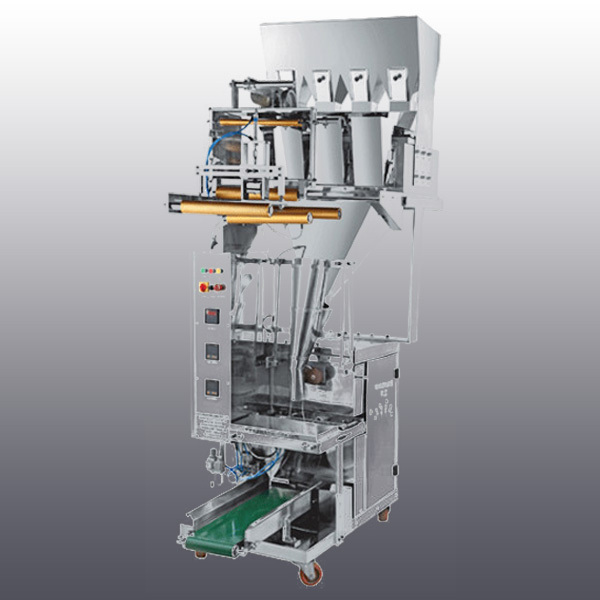 To fulfill the diversified needs of our prestigious patrons, we are highly engaged in manufacturing a wide range of Namkeen Packing Machine.